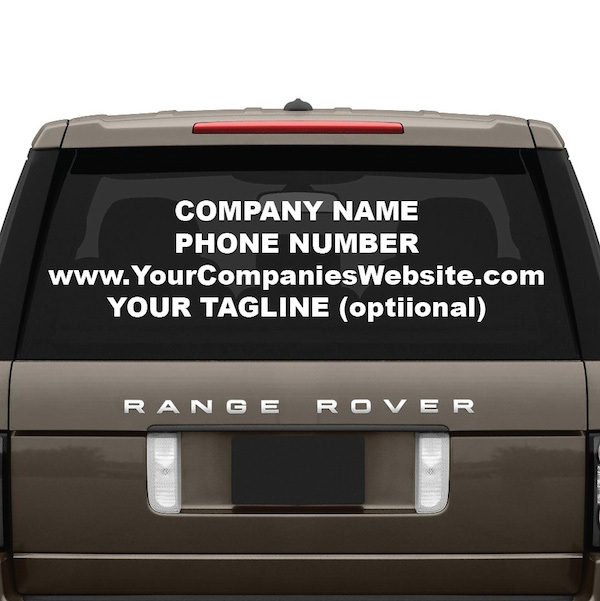 Customize your business name, phone number, website and business tagline with Arial Black Font Vinyl Decal. Sizes are measured from the top to bottom and furthest left to furthest right (tall x wide). You may cut between the lines and space out each line to your liking, for example a 10"x40" can be 14"x40" depending on how many inches you place them apart from one another. Letter height is determined by the number of words. Contact us in advance for word to height ratio. 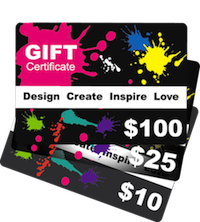 Click on "Colors" to see all color options for this product.